When you visit a new city, there is plenty to see and do during your entire stay. The best place to start is to visit the local tourist information centre, like the Union Station Tourist Information Centre in Toronto. Not only are there local specialists to answer your questions and provide information on local attractions, they also have access to free city tour guides, maps, and other pamphlets to give you more information about various attractions. In most cases, there is no charge, unless you purchase tickets to a paid-attraction, such as a museum or amusement park. While you are at the tourist information centre, ask if there is a self-guided walking tour of the city. 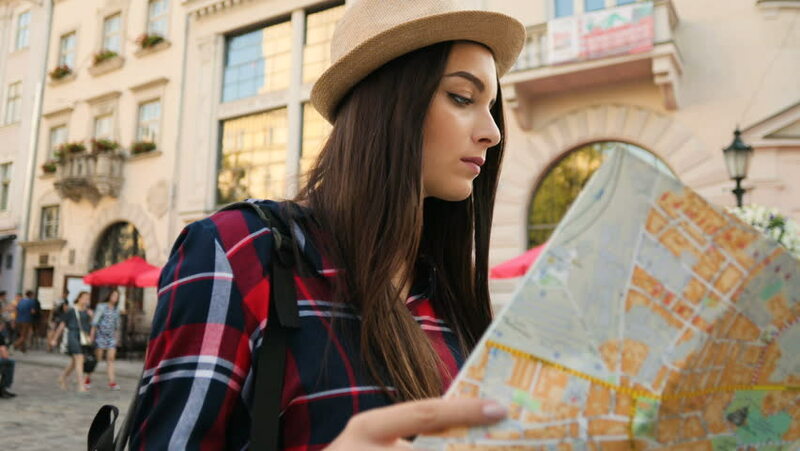 You would be surprised to learn in many cities there are, and even include a tour book, complete with a map and information on the sights you can see on the tour. A self-guided tour could have a nominal fee for the book and map. Another interesting way to explore a city you are visiting is to walk around to explore and people watch. Most cities have parks, beaches, markets, walking and biking trails, and other such areas you can discover, all for free. Many of these areas give you great views of the city and allow you to learn more about what is going on from the locals or looking at general information boards at upcoming events, like free concerts and festivals. Eventually, even with the number of things you can do for free, you are going to want to visit a museum, skyscraper, or other attractions requiring a fee to access. Some cities offer combination packages where you pay one price and the ticket includes multiple attractions. This is a good way to save a little money because the cost of the combination ticket is typically less than paying separate admission fees for each attraction. In addition, flip through the tourist guides you picked up at the tourist information centre. Many of these have discount coupons for local attractions. Another option, which many tourists are unware of, is to check and see if any of the places you want to visit have discounted or free entrance days. Some places, like museums, charge less if you visit during the week, when it tends to be less busy, or have free days or evenings, where there is no charge to see the attraction. If you are a university student, teacher, or senior citizen, you could also inquire about discounts for these people. The best way to get around town in many cities is with an unlimited usage metro transit card with a flat rate for a specific number of days. Getting one of these cards allows you to get on and off buses and ride subways and trains in the city while you explore and sightsee. Plus, it is less expensive than paying per trip or relying on taxis. Rather than staying in a traditional hotel room, another way to save money is with a short-term rental in fully furnished condominiums since you have access to full-sized kitchens, laundry, and other amenities to give you a home-away-from-home experience. Most people are surprised to learn rates are comparable to traditional hotel rooms. Feel free to contact Mary-am Suites at 1-877-7-MARYAM (1-877-762-7926) for more information about short and long-term furnished condominium rentals in the Greater Toronto Area.